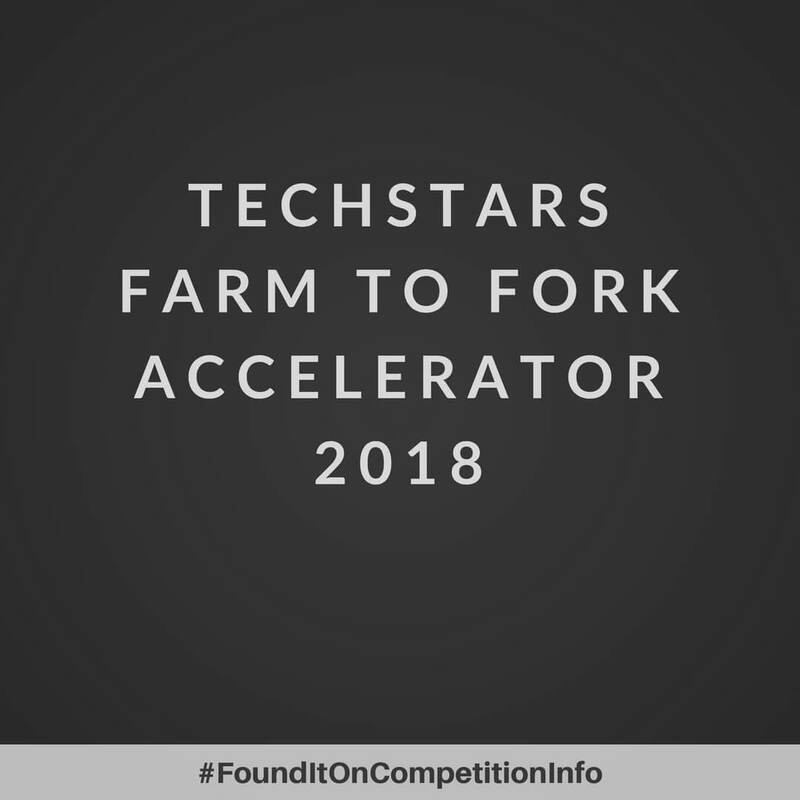 Techstars Farm to Fork Accelerator 2018 is the first Techstars programme focused on the tech/digital side of food and agriculture. Partnered with Cargill and Ecolab, the programme is looking for the best entrepreneurs across the entire food value chain, from AgTech, manufacturing and supply chains, to food safety, waste reduction and traceability. The programme is based in Minneapolis-St. Paul, Minnesota, United States.